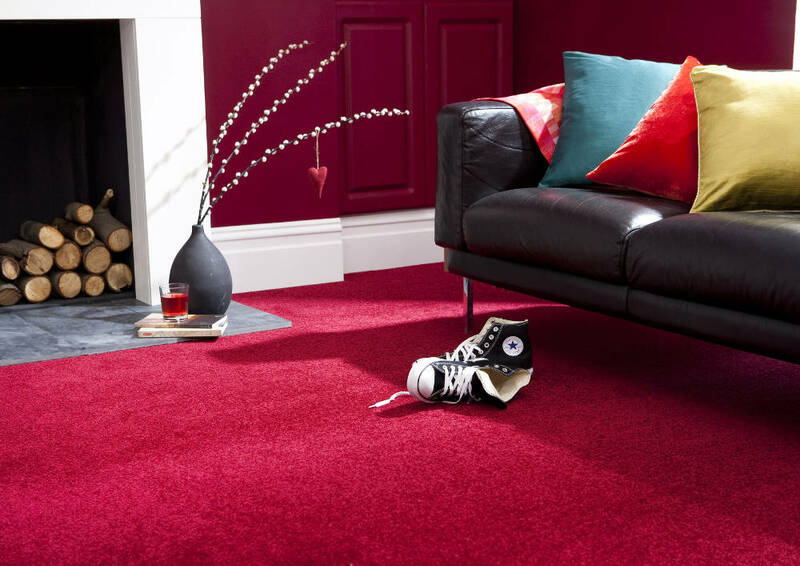 When you talk to us about fitting a new carpet for your home or business, part of our advice includes making recommendations on the type of carpet that is most suitable for your needs and which manufacturers offer which options. This month we want to explore the reasons behind why we use Cormar carpets for many of our carpet installations as it is one manufacturer that we often recommend. Over the last few years, with the increase in the take-up and installation of underfloor heating, it is becoming increasingly common to opt for a combination of carpet and heating system that offers greater efficiency and comfort. 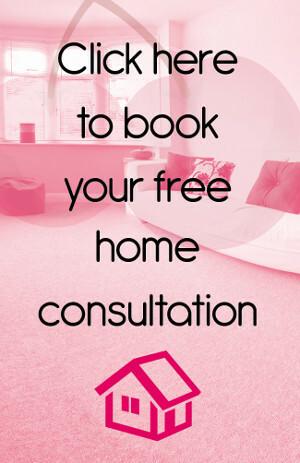 If this is something that you are considering, then it is important to ensure that the right carpet is chosen to provide the most effective and efficient transfer of heat. A typical tog rating of 2.5 is recommended as the combined thermal resistance of carpet and underlay. This attention to detail and wide range of options that Cormar carpets offer is one of the key reasons that we frequently recommend them to our clients. There is also an increasing awareness of the impact that we have on the environment, and another important feature is that Cormar Carpets are British made. With exceptional attention to detail and award-winning quality and service (in fact, they have been voted best manufacturer in 2013, 2014, 2015, 2016 and 2017), they are a local alternative to the high levels of imported carpet that is typically sold across the UK. Their sustainability credentials also include membership of the UK’s professional body ensuring sustainable manufacturing, Carpet Recycling UK.